I’ve been waiting for more information to be leaked about this but little has come forward. Tactical Life posted these images (and more) of the new SMG. We suspect there will be some on display at SHOT 2013 in January. Note that the second image shows a shorter barrel whereas the third image shows a different stock that folds instead of collapses. 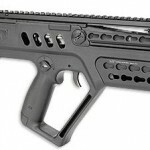 The SMG features a bolt-catch, with an AR15 type charging handle and magazine release. 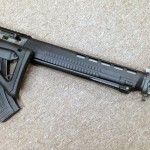 I’d suspect a Magpul BAD lever could be mounted with little or no modification. It looks like they are using a Magpul MOE-K grip, which has a better angle for CQB. Imagine an MP5 with AR15 ergonomics. 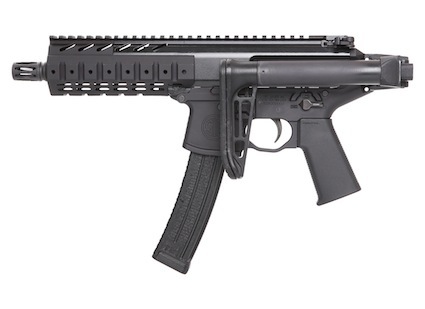 I see this system as superior to the Colt SMG as well as the H&K MP5. The only question is if there retains any real market for submachine guns anymore. This is a controversial subject with firearm enthusiasts. 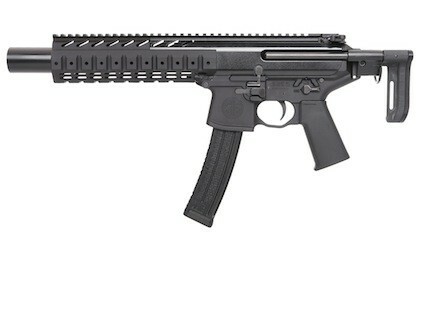 Practical or not, we really love using the SMG’s on the range, and hope this one comes to civilians in semi-auto form as a sub caliber carbine. 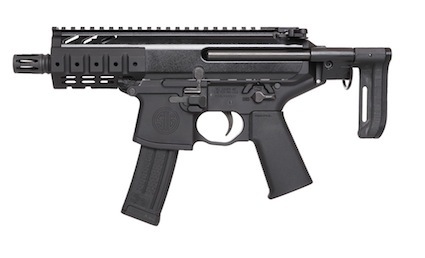 SIG hasn’t produced any SMG’s since the MP310 series, the MKMS series, and the licensed MP.18, the last production of which ended three decades ago. 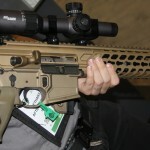 The SigSauer MCX was shown off in an FDE finish .. 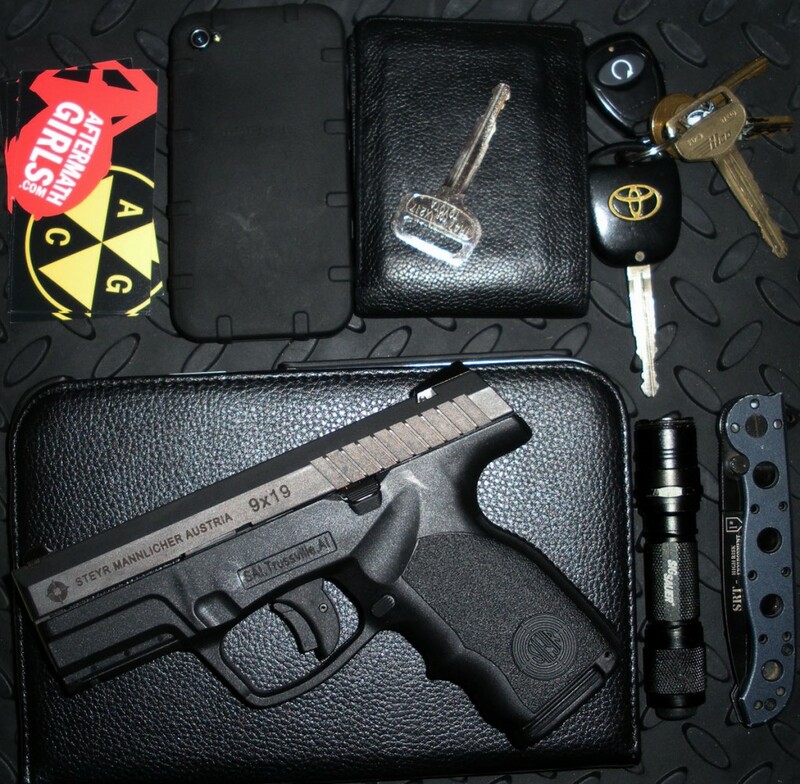 I'm not going to discuss the pistol lineup here, I'm ..
Today's EDC includes a tablet. I generally don't carry the ..